machines components. 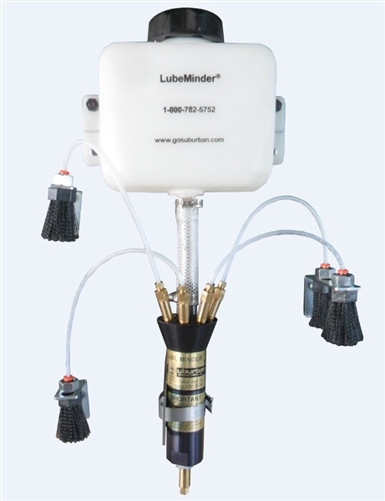 The Lube Minder® automatic oiling system ensures that chains are properly oiled while they are warm and running. Systems are available in complete kits or can be custom configured to meet the needs of your application.